When Dundee joined the Reds in June 1998, hopes were high. He had scored 36 goals across three seasons for Karlsruher in the Bundesliga and in 1995 was fast tracked a German passport having been personally convinced by national team boss Berti Vogts to snub an international debut with South Africa, the country of his birth. 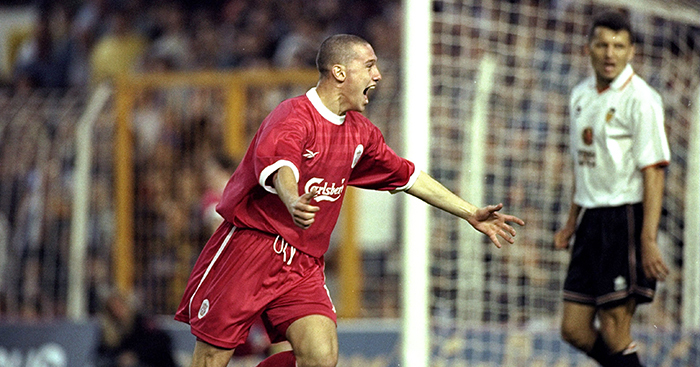 Nearly two decades on, he is rarely left off any list of Liverpool or even the Premier League’s worst ever players. Signed initially by Roy Evans, Dundee said upon leaving Anfield that he felt “very harshly treated” by Gerard Houllier, who had been appointed as joint-manager alongside Evans and later took sole control, but today the former striker acknowledges he has only himself to blame. “As a young boy I had a dream,” he says. “My dream was to become a footballer and to play in Europe, and I achieved that. 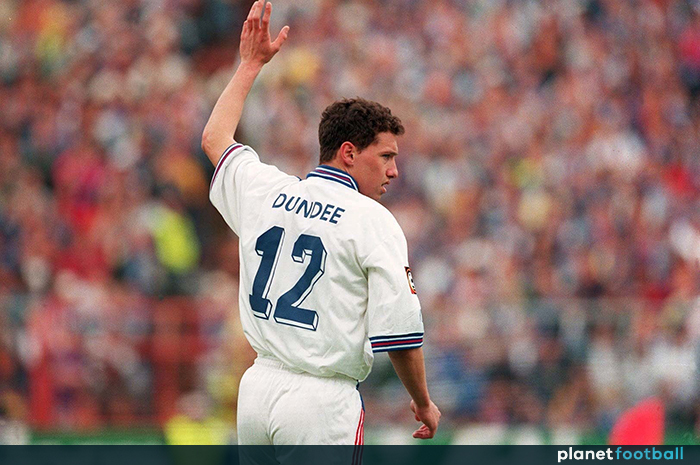 Born in Durban in 1972, Dundee played alongside his friends as a youngster and first started to dream of playing in Europe when a friend of his father, who was also a footballer, visited. “The important thing in my career was the moments,” Dundee says. “When I was 10 I was playing somewhere and my dad’s best friend was here. He was from Liverpool and was a big Everton supporter. “He said he’d get me a trial at Everton. Really the chances then were I had no real chance, but it was a real motivation and made me think I could make it to Europe. After beginning his career with two local teams, Dundee got his dream move to Europe in September 1992 when he was signed by Stuttgarter Kickers, then of the 2. Bundesliga, where he befriended and roomed with Thomas Tuchel. He made only a handful of appearances, but a move to third-tier outfit TSV Ditzingen in 1994 kickstarted his career as 24 goals in a single season saw him earn his big break with Karlsruher. And while Dundee may be remembered for his lack of goals in England, he was initially a revelation in the Bundesliga, finishing as the league’s joint second top scorer behind Fredi Bobic in his first season with 16 before adding another 17 in his second. He scored less regularly in the following campaign as Karlsruher were relegated, but his stock was still high enough that three top-flight clubs across Europe were fighting for his signature before Liverpool swooped in. “I had three options,” he says. “Rangers, Gladbach and Auxerre. Guy Roux, the legendary French coach, was Auxerre manager, and I was on the verge of signing for them, but I wasn’t 100% sure. Despite the emergence of Michael Owen in the previous campaign, Evans wanted a back-up striker with Robbie Fowler injured. But fitness issues, injuries and Fowler’s return meant Dundee could never break the monopoly Owen, Fowler and German Karl-Heinze Riedle had on the starting spots – and things got even worse when Evans left the club. “It’s easy to blame different people, but I wasn’t fit enough when I went there,” Dundee admits. “That was my first mistake, I had to catch up a little bit. When I did get fit I got injured and that was it. “When Roy left my time there was over. Gerard didn’t want me. He didn’t want a lot of other players either. You have to accept that. I knew I had to leave. 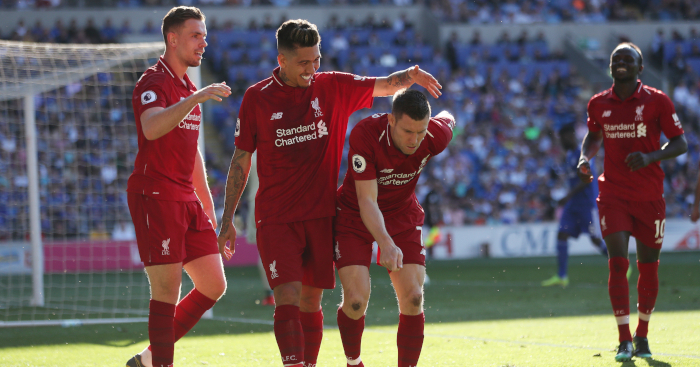 Dundee initially wanted to fight for his place at Anfield, but the writing was on the wall when he was told to report back to pre-season training three days later than his team-mates. As it turned out, the rest of the team were leaving on a pre-season trip, meaning only Dundee and a couple of other players were left back in Liverpool. “Ralf Rangnick had just taken over at Stuttgart, he wanted me and I was happy to go there,” he says. “It wasn’t a place I didn’t know, and the supporters and players took me in well. After scoring just 25 goals in his four years at Stuttgart, Dundee had brief spells at Austria Vienna, a return to Karlsruher and Kickers Offenbach before returning to South Africa, where he retired in 2009. 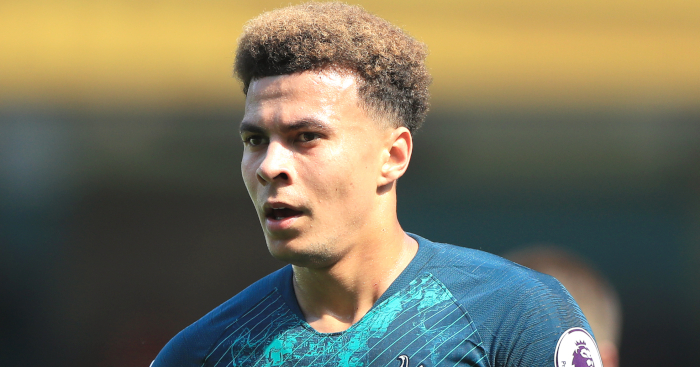 Understandably, he has plenty of regrets and now trains young footballers at schools and training camps in the hope he can help future players to avoid making the mistakes he made during his own career. “I want to help young players learn about how it is,” he says. “I’ve had the ups and downs and it’s not easy. There’s young players now on so much money it’s scary, it’s better to stay low and concentrate on what’s important: football. 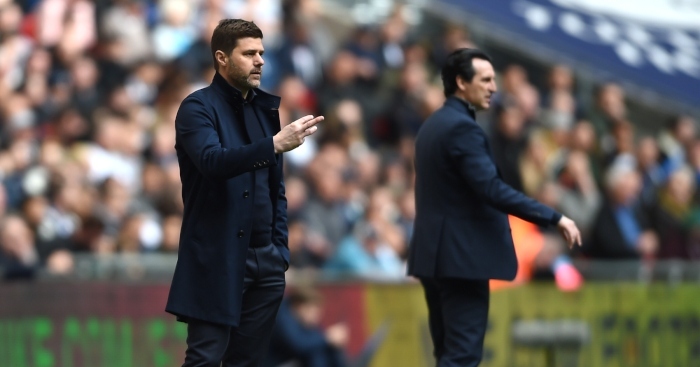 Chief among them are his failure to show his true potential at Anfield. “I would have loved to score a goal at Anfield,” he says. “I wish the supporters had got to know me better and I could show them I was better than what they saw. “I don’t really laugh about it (my time there). A lot of people think it was a joke, but I still support them. I hope they do well in the Champions League because it’s a great club. They have the best supporters, what else can I say?